The grass here is not exactly what you'd call lawn; there are four separate areas, each one has a different makeup of weeds, stones, molehills and tree roots, all with a bit of grass thrown in. I can't avoid passing the mower over a few stones, and the nasty crunching noise it makes tells me that the time I spent sharpening the blades has now been wasted. Sometimes it hits tree stumps hidden in the grass, and sometimes it just stalls on random large solid things put there by malevolent pixies. Recently, it threw in the towel when asked to deal with a particularly nasty tree root, and the central blade mounting sheared completely off its moorings. Perhaps the failure was a long time in the making, perhaps it was just sudden and catastrophic. Anyhow, I had to replace the blade mount before I could use the thing again. Our local Espace Emeraude in Evron sells the brand, and can order spare parts. They always say they'll be in the shop in three days and it always takes a week and a half. But the service is otherwise good: I needed to buy four separate components; the housing, the inner spindle and two ball races and the engineer put them all together for me before I come to collect the mounting, ten days after I ordered it. Taking the old mount off the chassis was interesting. The mount was attached by four bolts, and on undoing them, the heads just sheared off, as if they were designed to. Once all four were broken, the mount came away with no problem. There were no nuts on the other end of the bolts, they just seemed to screw into the metal bracket; perhaps they were special self-tapping ones. There was no thread on the new bracket, and I had no special self-tapping bolts either, so I attached it with four nuts and bolts with anti-slip washers. I greased them up before use so I have a fighting chance of getting them off again if I have to. Here's the old and new mounts. The blade is fitted by mating it onto a flower-shaped boss made of soft metal (you can just about see it in the picture on the right) that is intended to bend in the case of sudden shock, I guess to protect the engine from damage. On the old mount it is completely flattened. The new mount fits easily into its proper place, and the blade turns freely. I have tested the mower and it hasn't fallen off yet. So far, so good. And with thanks to my Dutch neighbours who let me borrow their mower for as long as I needed - much appreciated! There's a big garden show every year at the chateau at Chaumont, from about an hour-and-a-half's, to three hours' drive from chez us, depending on who's navigating. The chateau itself is state owned, i.e. funded by taxpayers, but it seems to be operated on more or less of a commercial basis; you have to pay to get in. I don't know how much loss or profit it makes. The garden show is an exhibition of small gardens designed to illustrate a theme. This year it's the seven deadly sins. Easy: I'd have done sloth: plant up a lazy garden with just a few easy-going plants and wait for the weeds to cover it. Trouble is, it would take a couple of years for the full effect, and the gardens are re-done every year. I guess at the end of the day, I like plantings as plantings, and am not too impressed by arty-farty "themes". Some of the gardens were interesting enough in their combination of plants, but for example, the garden planned using peach trees (fr: pêche) as a pun on sin (fr: péché) left me cold. There was one, designed as a sort of confessional, where the artist had written out various sinful things on cloth strips tied to poles. The garden itself wasn't too bad, but the sins on display showed a tragic lack of imagination. I was faintly amused by the one shown below. Apparently, the prevalence of nicely-tended lawns around houses in the USA is causing a water shortage from all the watering them to keep them green, plus the release of herbicides and insecticides into the environment is adding to pollution. The lawn below uses no herbicides, insecticides nor water, being entirely made of plastic. That's not to say that the theme gardens were uniformly unappealing. Here's a few pics of some that I liked. The colours of the Heuchera leaves worked well for me, and this tropical lava-like environment perfectly captured an exotic atmosphere. On the other hand, the grounds and gardens of the chateau are magnificent, and are used to display some large-scale artworks that work well in the context. The flower beds are also wonderfully done, and imaginitive plant combinations provide texture, colour and movement. 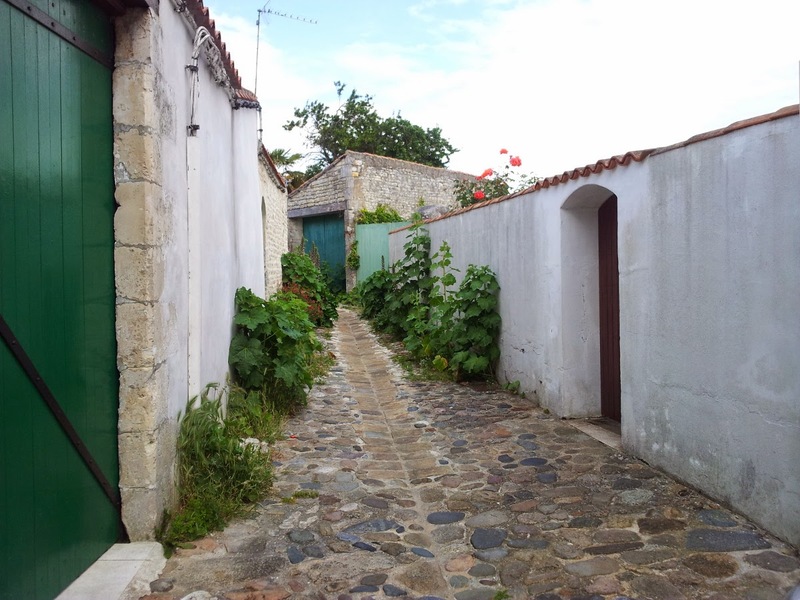 The exception is the vegetable garden, that is not worth the very short walk to reach it. Overall though, the gardens are well worth a visit, and probably a re-visit. There's a bird's nest in the climbing rose by the lodge. The parent birds have been busy flying to and fro, but this morning they were feeding the two fledgelings on a nearby branch. I think it was their first flight today. For reasons that are not appropriate to go into here, I find myself in the position of being asked to rescue, among other plants, a conifer that is struggling to survive. Generally with conifers, if they are showing signs of distress, especially from water shortage, it is (nearly) too late to save them. This one is in a bad way. This is not a good time of year to be moving trees. During the hot dry Summer, the tree is relying on the integrity of its root system to supply the water that evaporates off during the day. Since moving a tree inevitably means disturbing the roots, the plant is immediately more vulnerable. The first thing I did was dunk it into a dustbin and fill it up with water, to let the tree soak for a couple of days. This brought some colour back to the leaves. It's now in its final position (unless it ends up on the compost heap) and I'm hoping that with constant watering it will make it through the Summer and establish itself during the Autumn and Spring, for next year. You can just about see that the previous owner has trimmed a spiral shape into it. Assuming that it leafs out with more foliage, I intend to keep to this pattern - I have never done topiary before, so fingers crossed - and I hope that it will be a conspicuous marker at the entrance to the back part of the garden. These Chamomile plants seem to do really well. I've had them in other parts of the garden, but never seen a flower display like this one. Apparently you can make tea with them, though I've never tried it. Or plant a lawn? Seems a bit tall and rigid for that. Perhaps you have to keep mowing it short. Which reminds me, a blade mounting on my sit-on mower sheared off yesterday, I can't cut the grass until I get the replacement part. Firstly, a birds'-eye view. What I am reading for the most part are my Kindle and my Android tablet, although to be fair, I suppose those are what I am reading things on. I got myself a Kindle Paperwhite a couple of months ago, second-hand, nearly new, perfect condition, on Le Bon Coin, and I have to say that it's a fine reading device; light, compact, legible in all light conditions, easy to carry around and with ample battery life. Not the fastest screen response on earth, but good enough. Shame about the lack of colour, because book covers can be quite artistic and attractive. 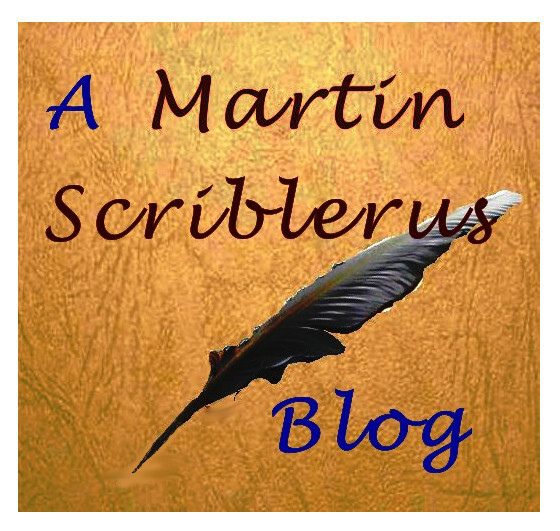 There's a whole heap of pros and cons about electronic books, and tying yourself into one particular format or supplier. I really don't like the fact that Amazon can wipe your book collection without notice, explanation or your being able to defend yourself, and I can see why some people might want to use Calibre and other software to get around this problem. On the Kindle I am reading a novel in French and one in English. "Les Rois Maudits", "The Cursed Kings" is a multi-volume historical fiction series that starts with the execution of the last Knights Templar by Philippe le Bel. I have just finished a novel in English called Henry by Christopher Hooks, describing the antics of an octogenarian widower who has lots of spirit left, if not much energy or concentration, that I can recommend. On the reference side, I've just finished Basic Economics by Thomas Sowell, an excellent exposition of common sense. I'm also re-reading Churchill's "A History of the English-Speaking Peoples". I got volume 2 for free on an Amazon promotion, but I'm still on the first volume, pondering how the legal reforms put into place by Richard II that led to the right of an Englishman to a trial by jury, can by swept away by the European Arrest Warrant, whereby you can now be tried by kangaroos. Mind you I'm not sure that English courts have anything to recommend them these days, other than to people who want to get let off for robbery or violence. But whatever happened to free speech? I've always been suspicious of "man bags", considering that carrying them might be a bit effeminate, maybe even gay. Not that I've got anything against gays, but I don't especially want to mislead the world at large as to my sexuality. However, pragmatism rules OK, and I found this leather bag the other day, that neatly carries my Kindle and a pair of reading glasses. 3 euros at a fleamarket, not bad at all. Fits onto my belt too, so I can pretend it's not there. The Android tablet is a 7 inch Google one, again a fine device, not perfect for reading like the Kindle, but much more versatile. It plays games, acts as a remote controller for my stereo, it displays books, blogs, facebook, magazines, the weather forecast, emails, stocks and shares prices....... For reading, it is my main route into the blogs that I follow (mornings over breakfast, instead of a daily newspaper) and it runs the Economist app, Le Parisien (French newspaper), Al Jazeera, and Zinio. I got a man bag for it as well, at the same fleamarket. Zinio is a magazine subscription manager, that delivers electronic magazines to my tablet. I'm noticing that many publishers are taking advantage of the low costs of production and distribution of electronic mags, and offering very cheap subs. (Economist please note). Having tested the Zinio app on a single issue of Wired and found it perfectly useable, I bought a sub to Audiophile at just over 3 quid for the year. Come on, that's 25p an issue, how can I refuse? And I can drool over the $25,000 amps even if I can't afford them, but the CD reviews are good and I can play the featured music on Spotify. Physical books and magazines present me with a bit of a problem. I like reading them, but I don't especially like owning them; I resent the shelf space they take up. On the other hand, I find it difficult to throw them away, and so they tend to accumulate, until I crack down and have a clear-out. (They're a bit like CDs except I don't chuck out CDs.) Perhaps I need to learn to just dispose of them once I've read them. Until then, electronic ones take up no space, so I don't need to bother with all that. But for all that, there is something about a bookshop. There was a souvenir book shop at the Phare des Baleines, on the Ile de Ré, with all sorts of books relating to the sea, lighthouses, fishing traditions and so on. I find it diffcult to resist the temptation to buy something that allows me to take back a permanent reminder of my visit. And Editions Ouest France print brightly illustrated books on just about every subject that you can think of that can be sold in a souvenir shop. They are everywhere. You're on Robert Louis Stephenson's trail that he took in the Cévénnes, and there's a Ouest France souvenir book about it. You're in the chateau des ducs de Bretagne in Nantes and there's a Ouest France book on the history of Brittany. And so on. I succumbed. 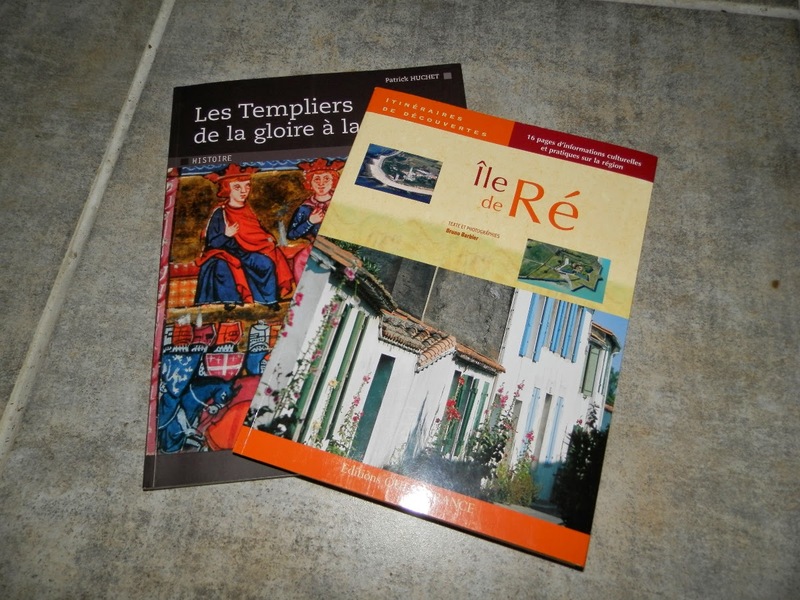 A book about the Ile de Ré was a must, presenting a history of the island to the present day, and a book on the Knights Templar, their rise and fall fits nicely with Les Rois Maudits, so I got that too. *sigh* I guess I'll just have to find shelf space for them, once I've read them. Be a shame to throw them away. And besides, they're holiday souvenirs. And they're not very thick. 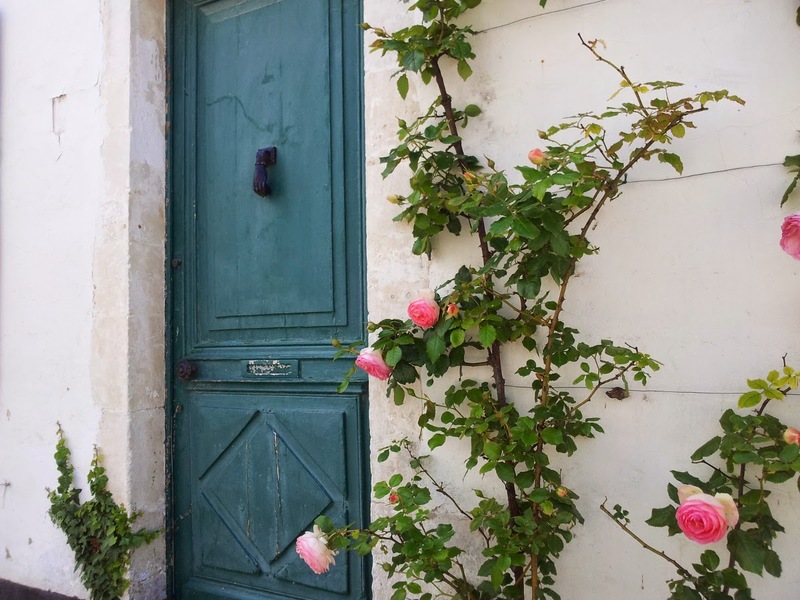 The Ile de Ré is just off La Rochelle, and we asked our friendly coffee-roaster what we should be sure to see there if we only had one day. 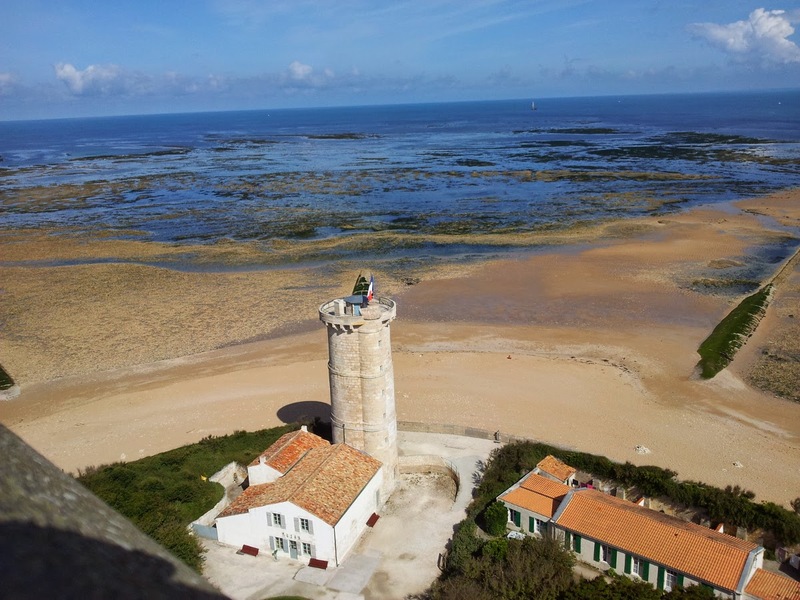 Don't miss the Phare des Baleines, he said; the whale lighthouse, so off we went and made this our first stop, and drove to the far North-West tip of the island. The lighthouse is so called because of the number of beached whales that used to arrive there, not for any whaling station or the like. The museum in the lighthouse is interesting enough, and the views from the top are spectacular. These pictures show the general view back down the island, and the old, shorter lighthouse that was superceded. We stopped off for lunch at La Flotte, a small town that must surely be inundated with tourists in high season. 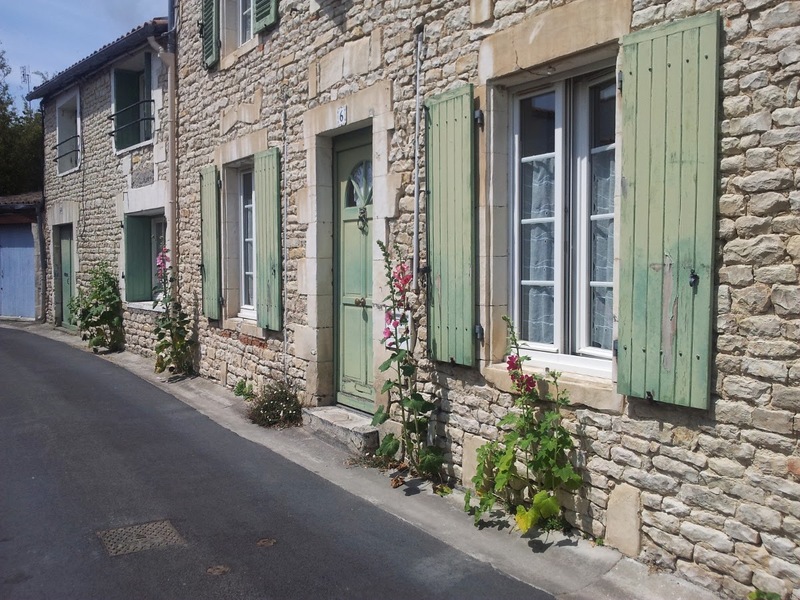 Most of it was pedestrianised, the streets being mostly too narrow for two vehicles, and the roadsides were lush with flowering plants growing from whatever space they could find between the pavement and house walls. 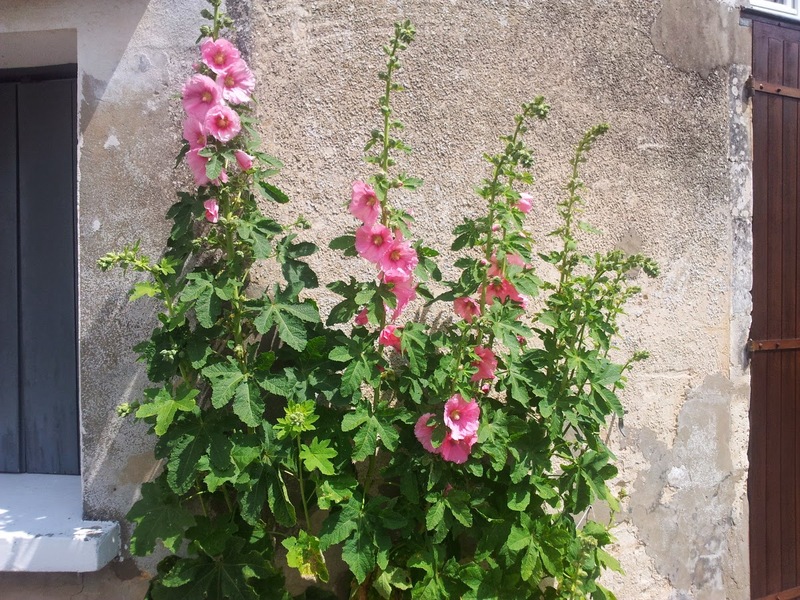 I was particularly impressed by the Hollyhocks. They grow like weeds at my place, but I have to spray them against rust. Here, they were free of disease; I wonder if the salt air has something to do with it? The island generally is flat; it might be the perfect place for a bike-based holiday and a more intimate, slower exploration. The municipality at La Rochelle seem to be doing their bit to be eco-friendly. 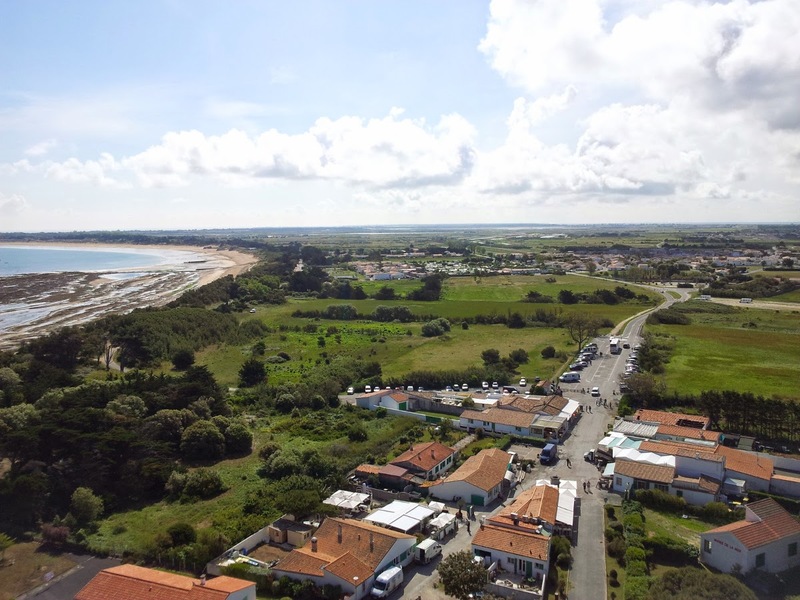 There is a park-and-ride just outside the city, that seemed to be well-frequented, with a little bus that shuttles between all the important stop-offs in the town. You can rent little electric runabouts (4-door) in a car-share scheme, and there are charging stations available for your use. The land around is quite flat, and so well-suited to bicycles; these are available to be rented by the hour (the first half-hour is free) and we passed a number of bike parks as we wandered around. I would think that half an hour would be plenty of time to get between bike parks, so you could probably do everything you needed for free. There are regular (every hour, but tide-dependent) ferries to shuttle you around the port, and take you to and from the marina. These are solar powered, you can see the panels on the roof, so no throbbing diesel engines when we got on, and not much noise either, just a gentle glide over the water. The whole system seems to be branded Yélo, is managed via a yellow smartcard, and the bright yellow colour cheme is used on all the transport vehicles and notices. For me a holiday in France starts with a breakfast coffee and croissant taken at a table outside on the pavement. Unless of course it's raining or cold. 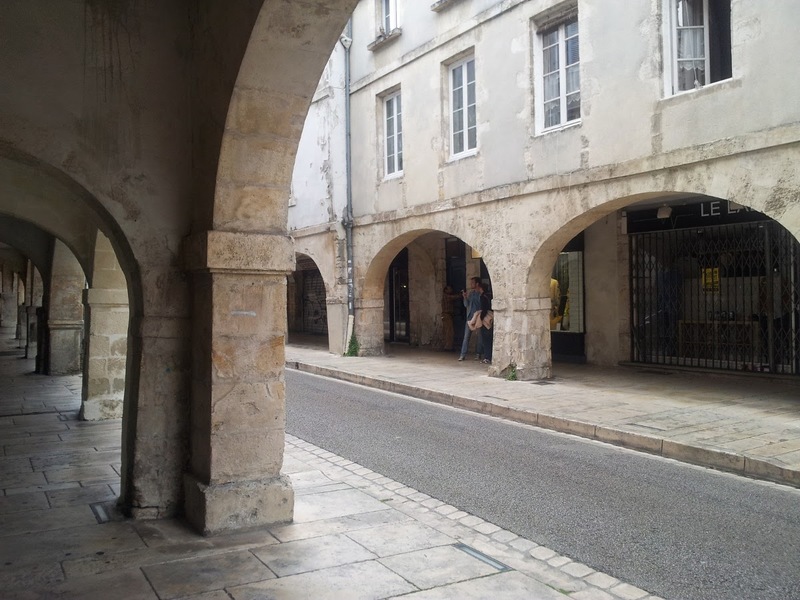 So the first morning at La Rochelle, being neither, we ambled out of the hotel, along under the arches, towards the market looking for somewhere we could do exactly that. When I was a kid, maybe 5 or 6 years old, there was a place in Southampton, next to a big department store called Mayes, where they roasted their own coffee. It's a never-ending disappointment that the drink itself never lives up to the perfume that this generates, but I guess you just have to take things on their own terms. So anyway I'm a sucker for drinking coffee where they roast it, and there was just such a place right by the market. Suitably furnished with a croissant from the nearby stall, we had our breakfast while the world went by. Here's a couple of pics of the town of La Rochelle, around the old harbour. The two towers mark the sides of the entrance. A chain used to be hung between them at night to keep out unwanted shipping. The other picture is a view of the town from the top of the left-hand tower (as seen when approaching the harbour). There are not many boats in the old harbour; the big (enormous) marina is outside of the main town at Les Minimes, perhaps half a kilometer before you get to the two towers, on your right. I hadn't really understood that piracy on the high seas was a sport of kings. If you had a boat with guns, you could be a member of your king's team, and go raiding the opposing teams' ships. Score was kept in terms of ships, personnel and treasure taken. If you were a legitimate team member you got a proper certificate with stamps and signatures and everything, so that if you were taken by an opposing team you were held as a prisoner of war. The rules were that as a team member, when you won, you had to turn over your spoils to your king, who then gave you a reward. But if you raided on your own account, with no certificate, you were classed as a pirate, in which case defeat resulted in death by hanging. There are three towers in La Rochelle that you can visit. We got a three-in-one deal ticket, valid for long enough, and spread our visits over the duration of our stay. This tower is the lantern tower, so called because it was originally a lighthouse before it became converted into a prison. It held captured pirating team members for a few weeks or months before an exchange deal between kings sent them home again (for legitimate raiders) or until they were hanged (pirates).